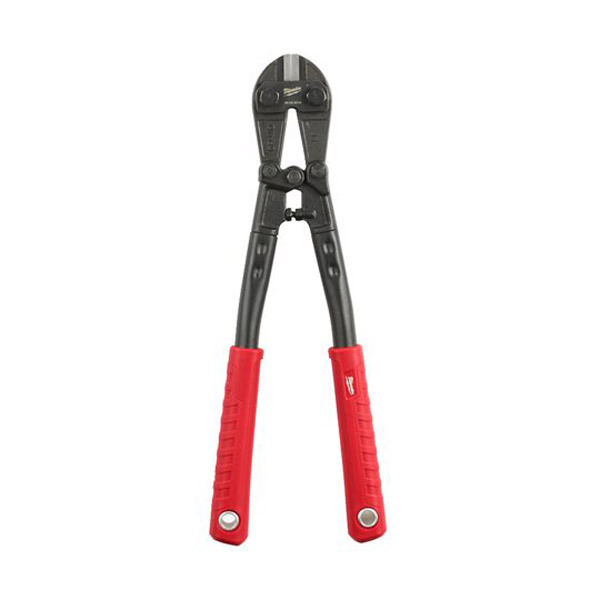 The Milwaukee 14" Bolt Croppers offer and comfortable and reliable grip designed not to peel or slide off. The tool also features lanyard holes. The forged steel blades are both strong and durable, and as such ensure the tool will work on a range of materials. The adjustable screws mean the blades may also be adjusted if required.